Sara joined Allsop in September 2006 after working at DTZ (now Cushman & Wakefield) since March 1994 as a senior surveyor and latterly as an Associate Director. She works within the commercial valuation team covering Scotland and North East England, undertaking corporate monthly and annual valuations as well as valuations for loan security purposes, account and purchase purposes. She values properties across a number of sectors including retail, offices, industrial, leisure and medical centres. 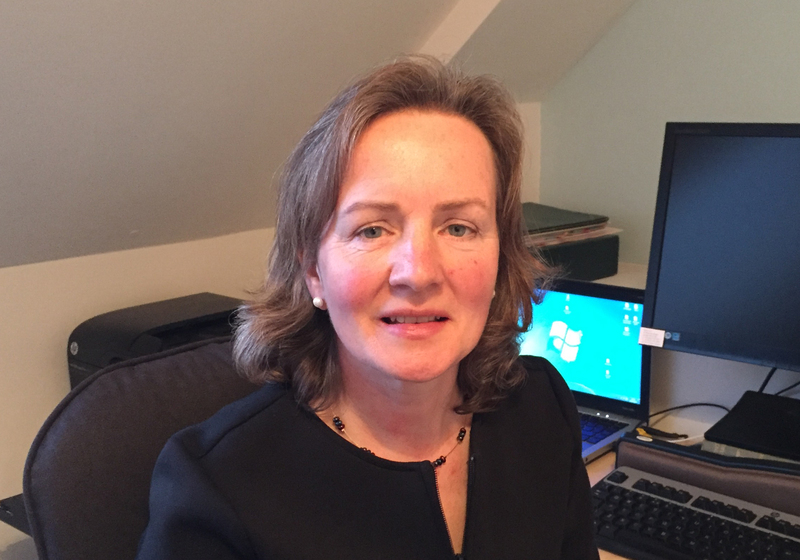 Sara carries out valuations for funds, property companies and banks and also acts as an assessor and as a chair in the RICS Assessment of Professional Competence. Likes: Architecture, renovation and sustainability of buildings. Golf, kayaking, cycling, walks along the beach with friends and family and springer spaniels. Dislikes: No major dislikes other than marmite.